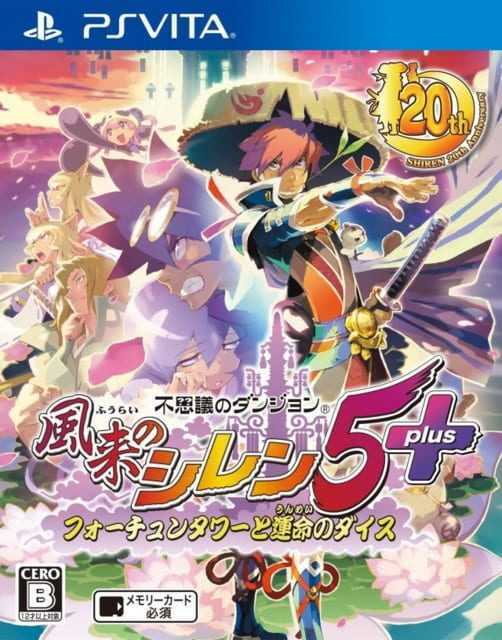 Get Shiren The Wanderer: The Tower of Fortune and the Dice of Fate, Role Playing Game (RPG) game for PSVITA console from the official PlayStation website. Copyright © 2014 - 2019 SocksCap64, All Rights Reserved. Logos, Trademarks, Pictures Belongs To Their Respected Owners. Powered By WordPress. 103 Queries in 0.421 seconds.